Experience a great deal of fun and adrenaline. 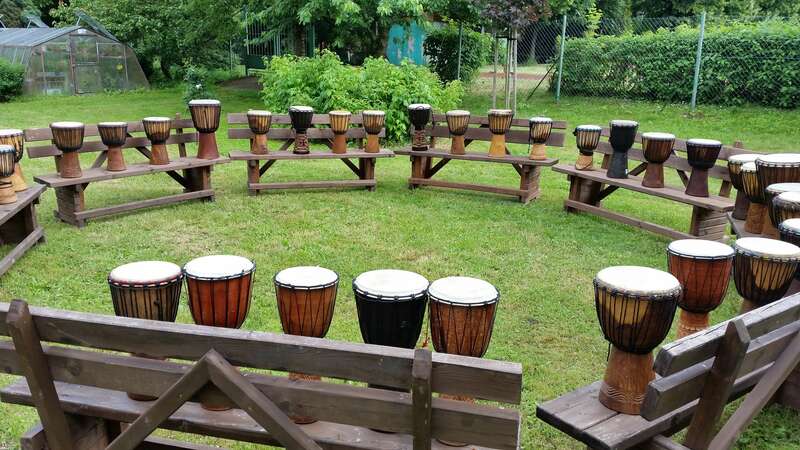 Choose from our wide range of unique activities at the best prices in Prague. We will prepare an unforgettable experience for your special occasion. A private organizer takes care of maximum fun. Create the program from multiple activities and do not go from place to place. After the activities you can use showers and chill out in a refreshment kiosk beside the river. Get shot out of a slingshot at extreme speed. Great team activity for everyone. 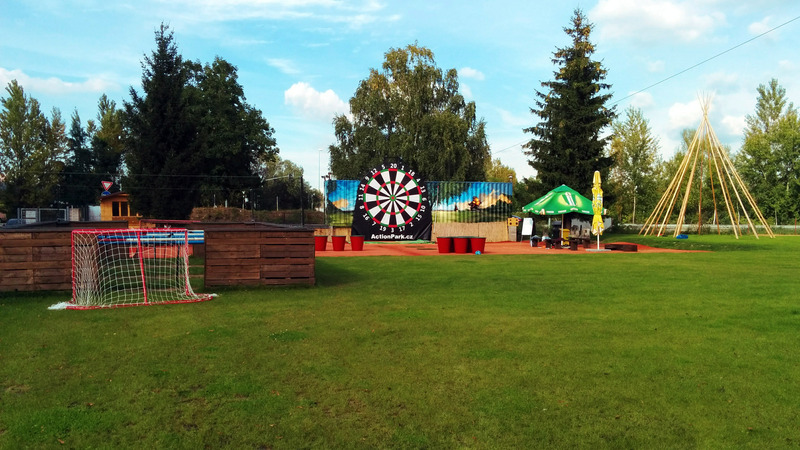 Unique activity - kicking, throwing and shooting on a gigantic dartboard. 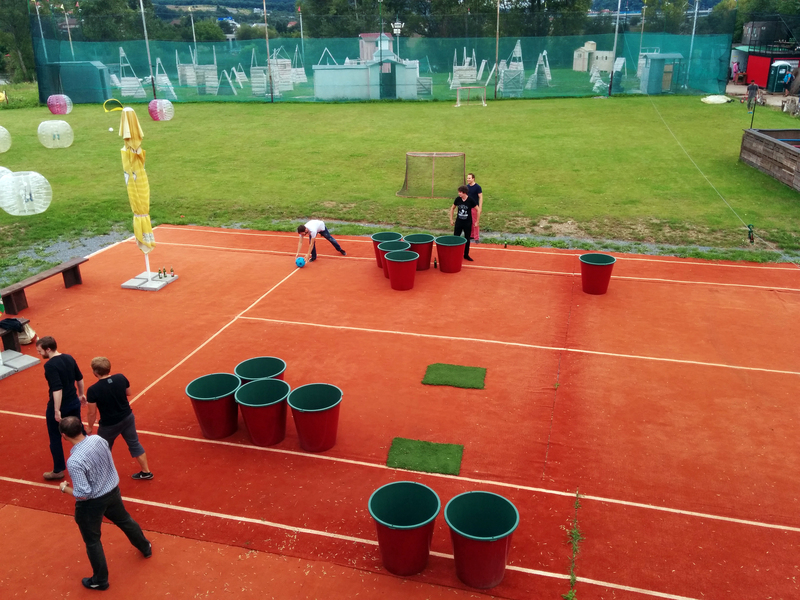 Beer pong in a bigger size with a big dose of fun. Run, crash into each other and score. Football you have never experienced before. 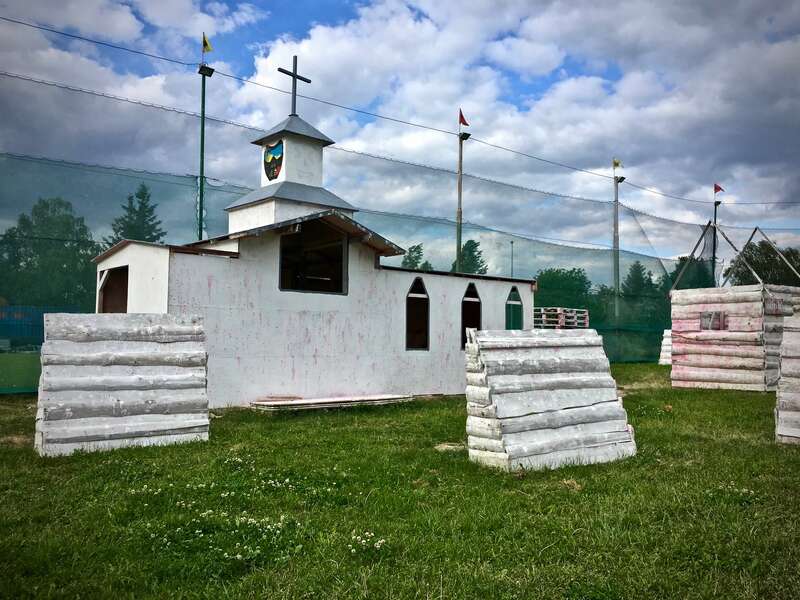 The best paintball in Prague on a great battlefield. Perfect relax in bubbles with amazing view. Try shooting with a bow and use this weapon to eliminate enemies. Destroy a car, have fun and get rid of stress. Extreme activity which will freeze the blood in your veins. Amazing form of football, in which you will experience strong disorientation. Entertaining and relaxing activity which brings people closer together. How does it look like in Action Park? How our customers rate us? Action park is outdoor amusement park located in Prague. 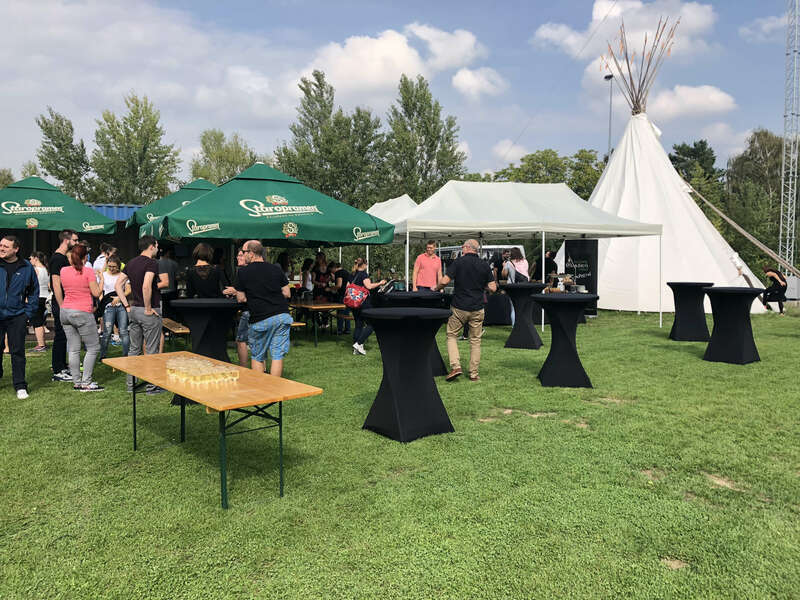 In the park, you will find many opportunities to have fun with your friends or colleagues, experience some adrenalin, throw a party or celebrate birthday. We specialize on unusual activities. Our goal is that your visit in Action Park will become an unforgettable experience.